Liverpool have confirmed Roberto Firmino suffered no serious injury to his eye after he was forced off in their 2-1 win against Tottenham at Wembley on Saturday. "A hospital examination confirmed an abrasion of the eye, but there will be no lasting damage," read a club statement. "The issue will be monitored and treated by Liverpool's medical staff at Melwood before any decision is made on whether Firmino will be able to figure in Tuesday evening's Champions League encounter with Paris Saint-Germain at Anfield. 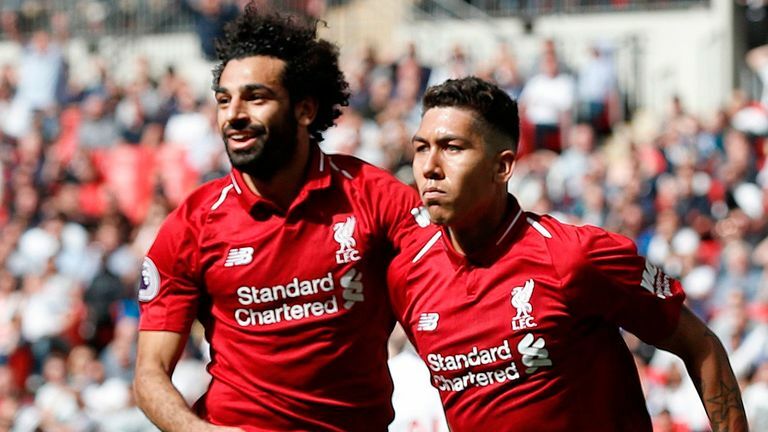 Roberto Firmino's impressive record under Jurgen Klopp and more top stats from Saturday's Premier League games. "Firmino travelled back to Merseyside separately from his team-mates with club doctor Andy Massey following the positive assessment. "The players and staff onboard the club flight back to Liverpool sent the Brazilian a video wishing him well, recorded on the team plane." Firmino scored what proved to be the winning goal after 54 minutes but was substituted 20 minutes later following a clash with Jan Vertonghen. 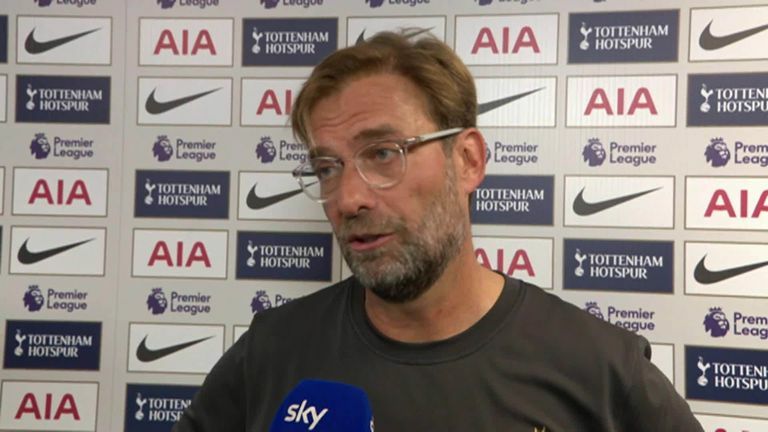 Georginio Wijnaldum's opening goal after 39 minutes and Firmino's second Premier League goal of the season were enough to secure victory, despite a late Tottenham comeback, to ensure Klopp's side continued their 100 per cent start to the season.